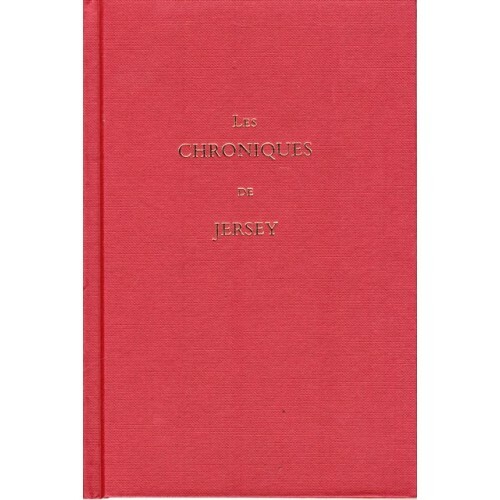 The earliest known account of Jersey's History, Les Chroniques de Jersey, focuses on the period 1460-1585. Against a background of events which includes piracy, plague and political intrigue, the unknown author narrates lively and true stories about real people. 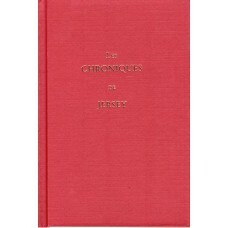 The Chronicler describes the settlement of Sark, the impact of the Reformation and the fortunes of leading island families, particularly the de Carteret family. This is the first full English translation of the work. Translated by the Société Jersiaise's Librarian, Bronwyn Matthews.